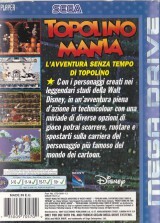 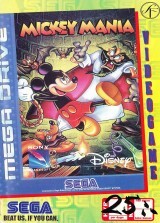 Mickey Mania : The Timeless Adventures of Mickey Mouse	Contribute! 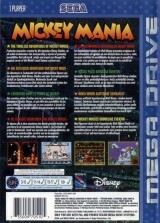 Mickey Mania: The Timeless Adventures of Mickey Mouse	Contribute! 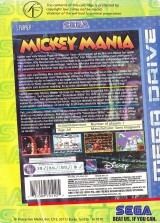 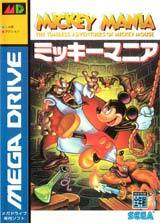 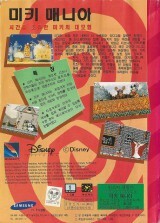 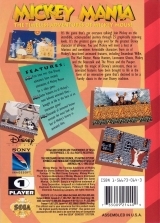 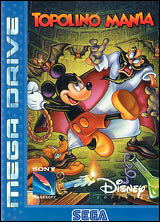 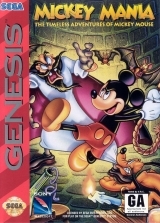 Mickey Mania (Rental version)	Contribute!